Vietnam is allowing the US to increase the number of search teams responsible for seeking the remains of its servicemen missing in action during the Vietnam War. The decision was revealed by Deputy Minister of Defence Sen. Lieut. 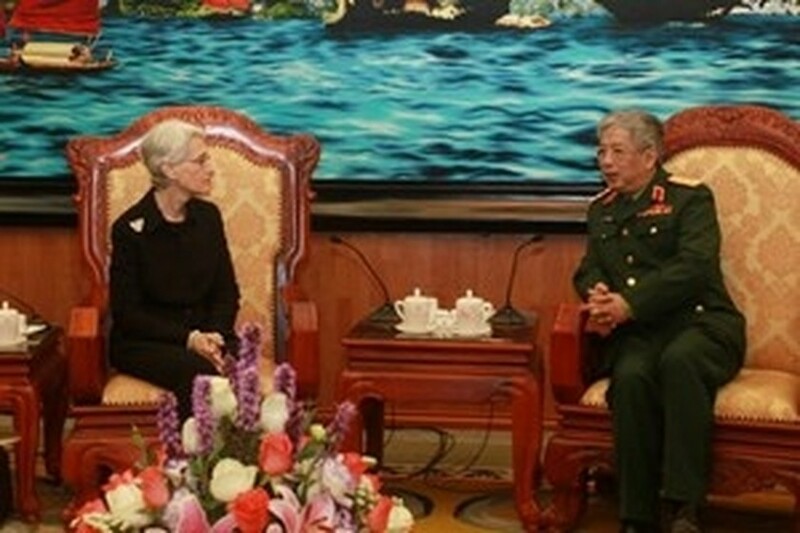 Gen Nguyen Chi Vinh during his Hanoi reception for a US Department of State delegation, led by Under Secretary of State for Political Affairs Wendy Sherman, on March 4. General Vinh confirmed that Vietnam highly values its wide-ranging cooperation with the US , especially relating to defence-security ties. He proposed a lot more exchanges be held in strategic defence consultations, bomb and mine clearance, maritime security and the exchange of war memorabilia. 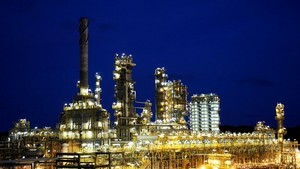 Vinh stated that Vietnam is ready to broaden the cooperative content it has previously agreed with the US . Agreeing with the proposals put forth by Vinh, Sherman expressed her hope that the two countries’ navies will hold more exchanges and experience sharing meetings in the future. She expects the forces will work together in experimenting with different modes of search and rescue operation and set up a hotline to keep each other promptly updated with any arising maritime security issues. Sherman took the occasion to thank the Vietnamese Government and army for their close coordination and support in the search for the remains of US servicemen missing in action during the war.